The state of California is asking a basic question right now that people often fight over: What's a fair way to divide up something that's scarce and valuable? That "something," in this case, is water. 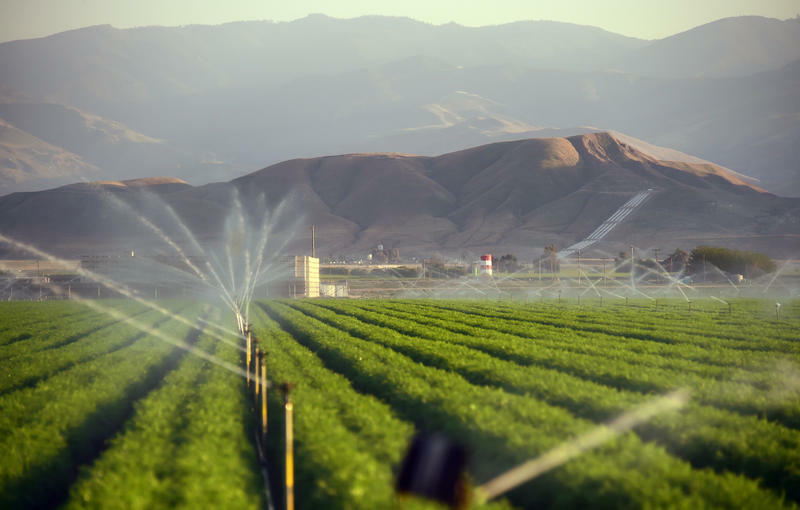 There's a lot at stake, including your very own nuts, fruits and vegetables, because most of the water that's up for grabs in California goes to farmers. 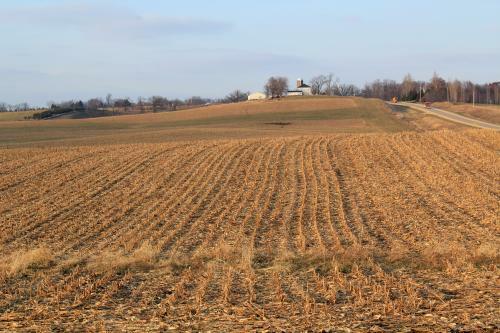 This year, some farmers will get water, and others will not, simply based on when their land was first irrigated. When Gov. 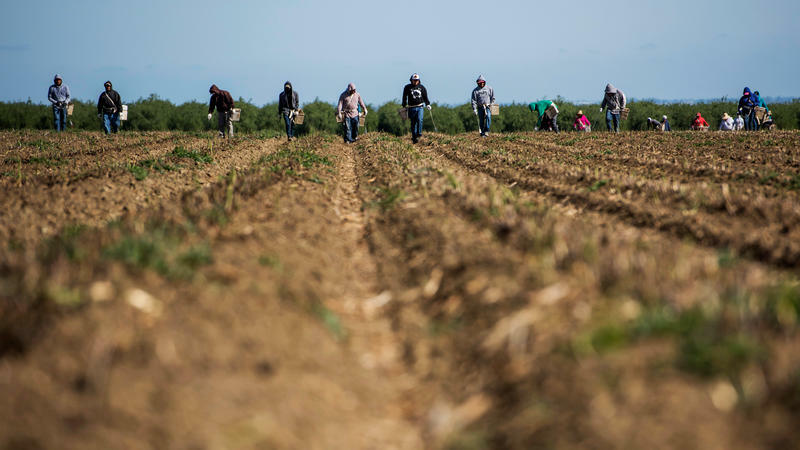 Jerry Brown announced the largest mandatory water restrictions in California history April 1 while standing in a snowless field in the Sierra Nevada, he gave hardly a mention to farms. 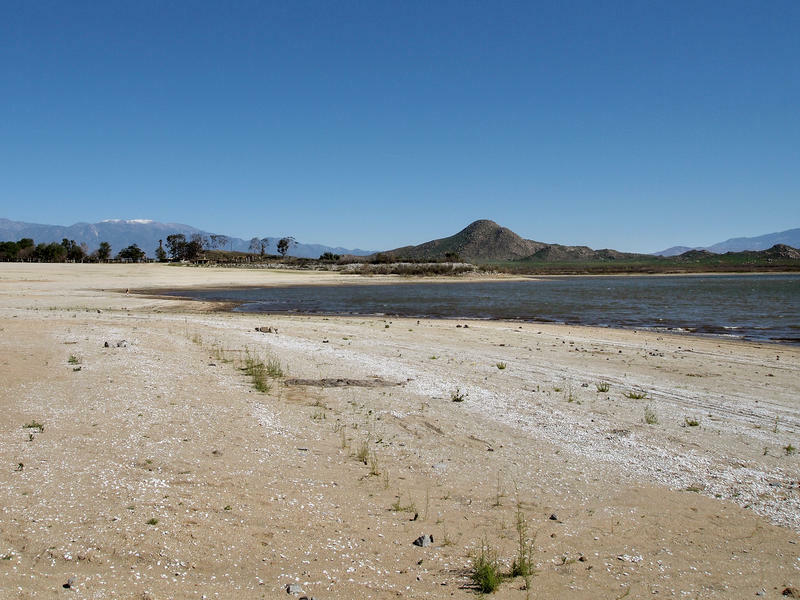 The message from park rangers, amateur metal detectors and regular fisherman at California's Lake Perris is unanimous: The water is lower than they've ever seen it. 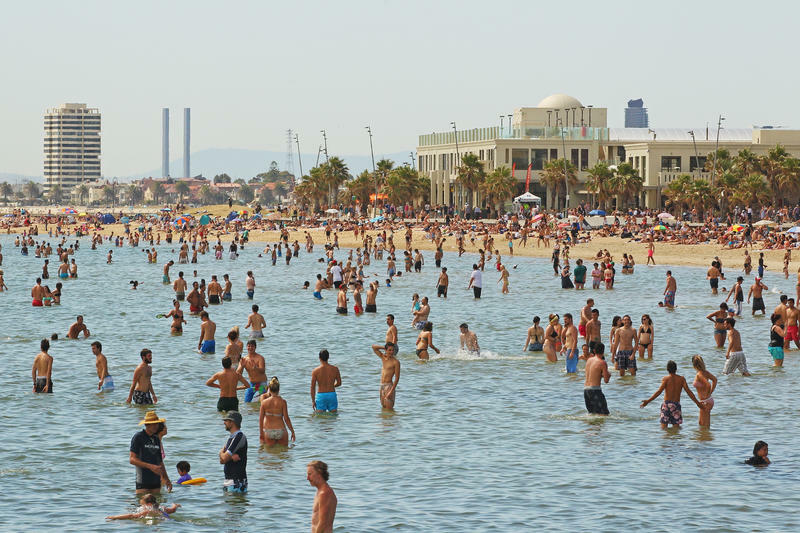 Nowadays, when there's a killer heat wave or serious drought somewhere, people wonder: Is this climate change at work? It's a question scientists have struggled with for years. 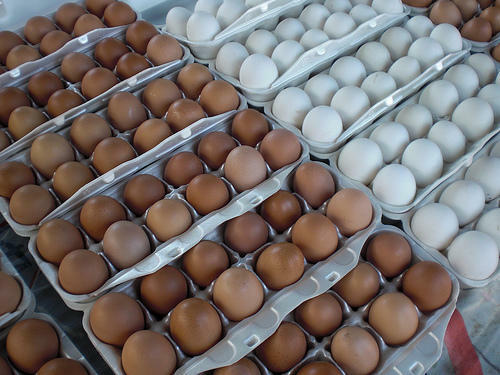 And now there's a new field of research that's providing some answers. It's called "attribution science" — a set of principles that allow scientists to determine when it's a change in climate that's altering weather events ... and when it isn't. 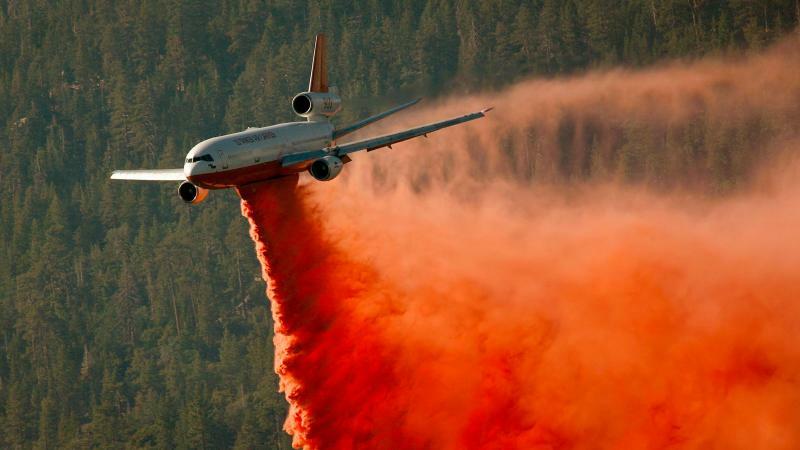 In the battle against wildfires, the Forest Service often draws on a fleet of air tankers — planes that drop fire retardant from the sky. But the fleet shrank dramatically in the early 2000s, and by 2012, the Forest Service was woefully low on planes. Now, the agency is quickly increasing the number of planes at its disposal — and modernizing the fleet in the process by adding bigger, faster and more efficient planes. 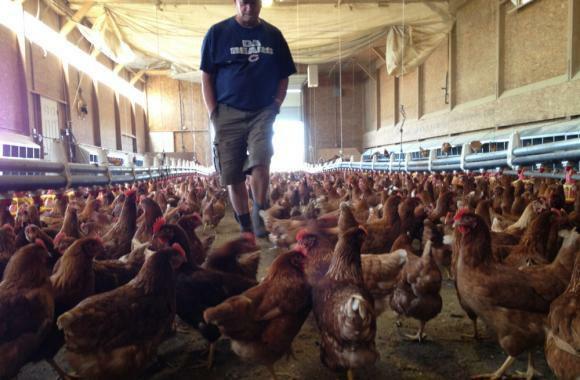 Will the defeat of Prop 37 lead to a national food labeling push? 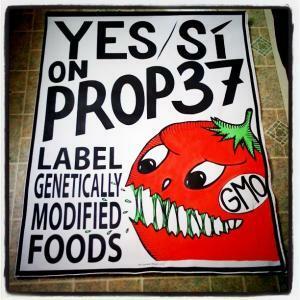 California voters defeated Proposition 37 [PDF] on Tuesday night, the ballot measure that would have required labels to indicate the presence of genetically modified foods. At the polls, 53 percent of Californians voted against the proposition, while 47 percent voted for it. 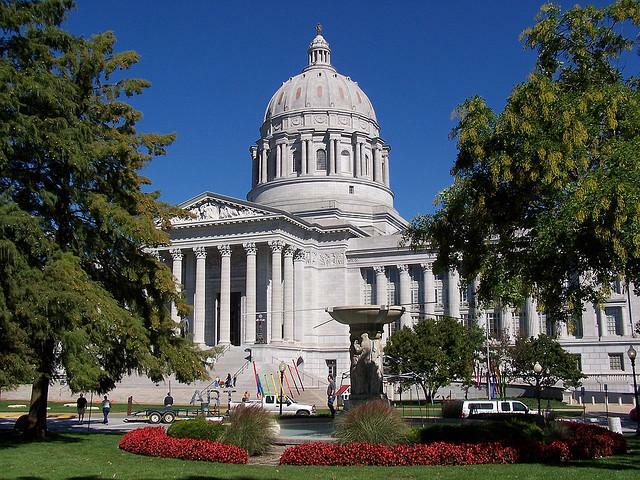 A House committee heard testimony Wednesday on legislation that would abolish the death penalty in Missouri. As St. Louis Public Radio’s Marshall Griffin tells us, the bill would also commute sentences of all current Death Row inmates to “life without parole."